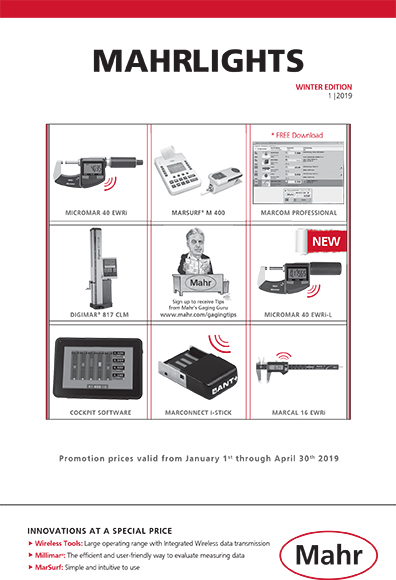 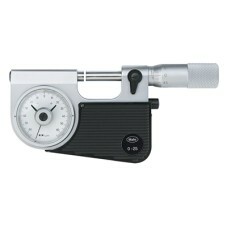 The Micromar 40 F 4150001P, 4150001 Mahr Micrometer with Dial Comparator 25-50mm is on sale at Gagin..
Micromar 40 F 4150900 Mahr Micrometer with Dial Comparator 0-1"
The Micromar 40 F 4150900P, 4150900 Mahr Micrometer with Dial Comparator 0-1" is on sale at Gaging.c..
Micromar 40 F 4150901 Mahr Micrometer with Dial Comparator 1-2"
The Micromar 40 F 4150901P, 4150901 Mahr Micrometer with Dial Comparator 1-2" is on sale at Gaging.c.. 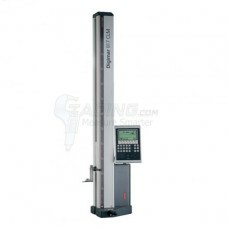 The 4429010P, 4429010 Digimar 817CLM Quick Height 2-D Mahr Height Gage 14"/ 350mm is on sale at Gagi.. 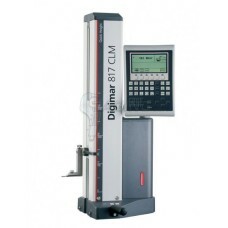 The 4429011P, 4429011 Digimar 817CLM Quick Height 2-D Mahr Height Gage 24"/600mm is loaded with fea.. 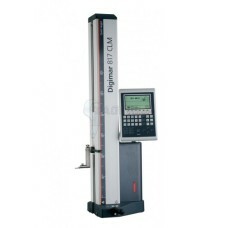 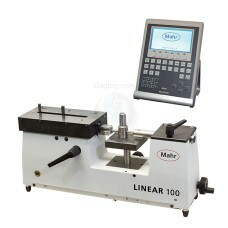 The 4429012P, 4429012 Digimar 817 CLM Quick Height 2-D Mahr Height Gage 40"/ 1000mm has features and..
(Image is of the 817 ts1 4429019 set) The 4429018 Mahr 817ts2 Probe Accessory Set for 817 CLM / 8.. 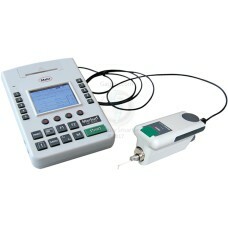 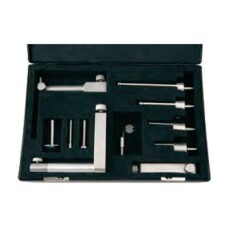 The 4429019 Mahr 817ts1 Probe Accessory Set for 817 CLM / 816 CL Heigh Gages is on sale at Gaging.co.. 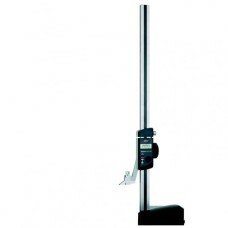 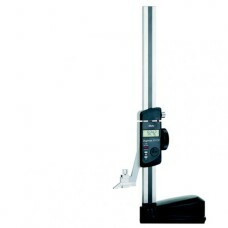 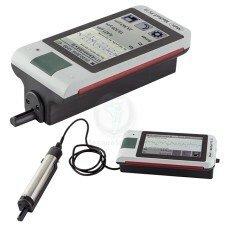 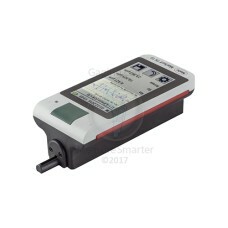 The Mahr Digimar 814SR series is an easy to use height gage with premium quality. 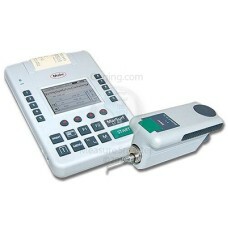 Functions: R..